The most awaited exam of the Year SBI PO Prelims 2018 Exam is happening is here and we know you are eagerly waiting for the Review & Analysis of the SBI PO Prelims 2018 Exam. The Slot 2 is over now and we have the Review and Analysis of SBI PO Prelims 2018 – Slot 2. SBI PO Prelims 2018 is happening today and everybody has their eyes on the Questions asked in the exams and the review & analysis of the SBI PO Prelims Exam 2018. The Exam is same as that of the previous year and there is sectional timing for the SBI PO Prelims 2018 Exam. The Total number of vacancies for the SBI PO Prelims 2018 Exam is 2000+. The Preliminary Examination of SBI PO 2018 is happening on 1st July, 7th July & 8th July, 2018. We have the Review of the SBI PO Prelims 2018 Exam. The Exam as usual is in the moderate level. 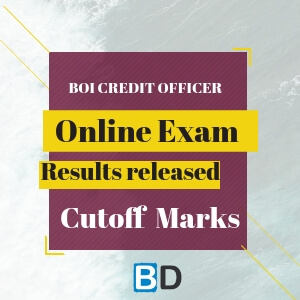 There were no new pattern questions asked in the SBI PO Prelims 2018 Exam. 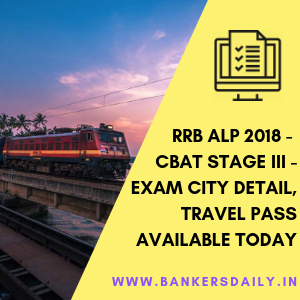 We have already posted the review and analysis of SBI PO Prelims 2018 Exam – Slot 1 in Bankersdaily. Check the Same from the link that is provided below. This is the order in which the Topics were asked in the SBI PO Prelims 2018 – Slot 2 Exam is based on the below given order. Your valuable feedback about the exams and the questions asked in the SBI PO Prelims Exam 2018 will be helpful for the other candidates and also to the ones who wish to know things in the exam. Please click the Attended Questions an Press Vote to Poll your answers. The Reading Comprehension is based on the Economic Theory and totally 5 questions were asked. Correct Sentence Identification questions were asked. Spotting the Errors Questions were asked in this Slot. In this Slot Double Filler Questions were asked. No Cloze Test and Phrasal Replacement questions were asked. 2 Linear Seating Arrangement Questions based on South- North and North facing were asked. Old pattern Coding – Decoding Questions were asked. Surprisingly Coding & Decoding Questions were asked. No Syllogism Questions were asked. 5 Missing Number Questions were asked. One Pie Chart Question was asked. One Mixed DI Question was asked – Line Graph + Table. One Caselet DI was asked. In this Slot also Quantity based questions were asked. Quadratic Equation Questions were asked. We have given the review and analysis of the last Slot (Slot 1) Review video of SBI PO PRELIMS – Day 1 in the below attached video. WE will be updating the Other Slots reviews too in this day. So keep a watchful eye in our Website. 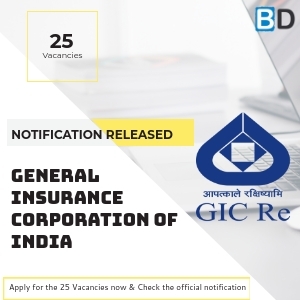 Indian Bank PO – Interview Call Letter released!! !